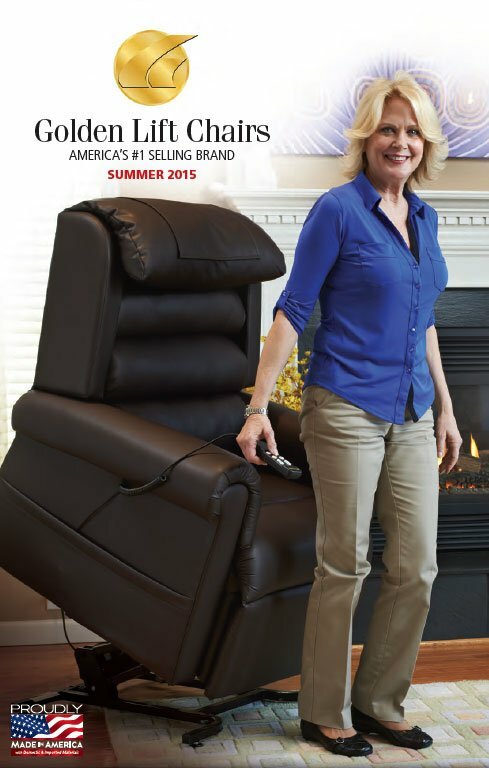 Lift Chair Brochure. Free Fabric Samples and Brochures and Flyers. In the comment box of this order please list if you want a Golden Technologies or Med-Lift Brochure. If you know the model of lift chair you want please request a specification sales sheet for that model and will send all the printed information we have for you to review. If you want to view a specific fabric please list one to ten colors and we will send you actual cut out sample swatches of the upholstery material you request. FREE--Request lift chair brochures and fabric swatch samples here. Many colors may appear slightly different on you computer monitor. Our photographs and scans of the various materials are done under a strong light source in an effort to make the colors you view online as accurate and true as possible. However, if you are concerned to have a specific match we recommend that you obtain an actual piece of the fabric from us that you can view in your own hands. Brochures, Fabric Samples and Fabric Swatches can be ordered here. Please add any additional comments in the comment box which is available as you complete this order.